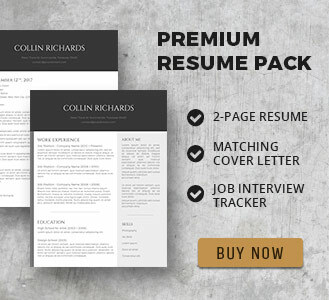 The day of your job interview has finally arrived. As you enter the building fully prepared for your meeting ahead, you are confident that your work experience and skills are exactly what they are looking for. You are quietly confident that this job is going to be yours. After all, you are not the shy and retiring type. You get on well with most people and you can hold a conversation with anyone from all walks of life. You have prepared well for your interview and you are ready to sell yourself. 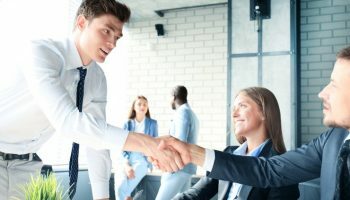 As you walk confidently into the interview room and offer your hand for a firm but friendly greeting, you notice that your interviewer flinches at your touch. Not a great start, but you shrug it off. Maybe they are new to the job themselves and are not used to interviewing people, or they are just having a bad day – who knows? You settle down in your seat and await the start of their questioning. “Why do you want this job?” You wait for him to look up from the papers to meet your gaze. He doesn’t look up. You take a deep breath and puff out your chest, launching into your confident speech about how the position is perfect for you and how you can help the company achieve their goals. You talk about the appealing nature of the company culture and how you will be able to fit in well and work in great cooperation with the team. Once you have finished your speech, you notice that the interviewer still isn’t giving you any eye contact and in fact, he seems to be more nervous and uncomfortable than ever. You decide to take control of the situation and answer every question that he mumbles with a loud and confident response. Your interview just ends. You leave the room. You never hear back from them. No matter how suited to a particular job you may be, there is always the hurdle of the job interview to get over before you can win the post. The person interviewing you holds the key to your future career in their hands, so if you handle your interview wrong, then you will never be given that key. 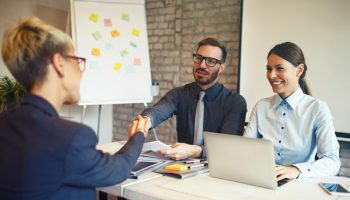 Yes, it is fantastic to be well prepared and confident for your job interview, but if you don’t meet the needs of your interviewer on the day, then you can kiss that job goodbye. Obviously in this case there was a clash of personality between you and your interviewer. He came across as quite introverted and shy, but you came across as loud, overpowering and dominant. 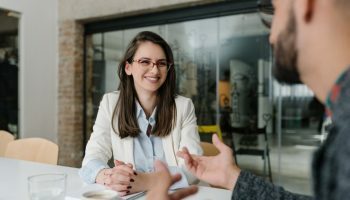 Instead of stopping to consider your interviewers needs, you took charge of the interview, which made him even more nervous and uncomfortable. To win at an interview you need to win over and build a rapport with your interviewer if you want your job application to progress any further. Introducing the Art of Mirroring! The Mirroring Technique is a great way to break the ice with someone you don’t know and helps to establish a level of trust and understanding between the two of you. Mirroring is about connecting with someone so they can grow to trust you. Subconsciously, they will find subtle similarities that you share that will connect both of you. Simply put, mirroring someone is the art of adopting their behaviours, reactions, manner of speech and posture. 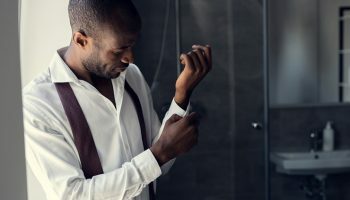 When you mirror someone well, it is like you are projecting a mirror image of that person and this can help you greatly during your job interview. Why is Mirroring so good? Just like when you make friends, you tend to like and be drawn to people with similar tastes to yourself. People generally trust those who are very similar to themselves. Mirroring your interviewer will help to put them at ease and will make the conversation flow more smoothly between you during your interview. You have to try to put yourself in your interviewers shoes and look at things from their perspective. 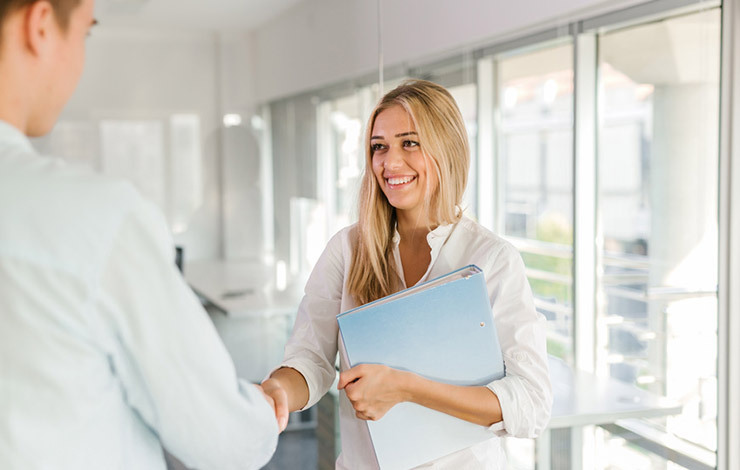 Going back to the interview scenario mentioned at the beginning, had you lowered your tone of voice and acted more thoughtfully, your interviewer would have felt less intimidated by you. By making them feel more at ease with you the conversation would have flowed much better and a rapport could have been built between you. Be careful not to over do it! Remember that mirroring is NOT mimicking. Your interviewer should never feel like you are copying them – it is much more subtle than that. Never copycat their moves or mannerisms immediately afterwards. If your interviewer brushes their brow, scratches their nose or tilts their head to one side, wait for about 45 seconds before doing something similar. Listen carefully to the type of language they use. When they are talking about the job and use descriptive words – use the same words in your response. So if you have experience in copywriting but they refer to this as feature writing, then use feature writing in your language. Only mirror positive body language and speech. If your interviewer has a bug-bear about something and they go a little off track and start to act frustrated or annoyed, you really do not want to mirror that language! If this should happen, remain positive and relaxed. 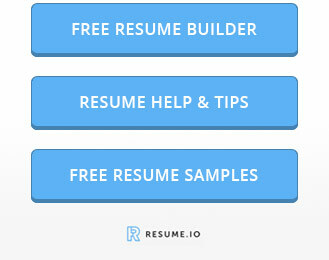 This should help bring the focus back to your interview and improve the atmosphere once again. Try not to let your mirroring run away with you. 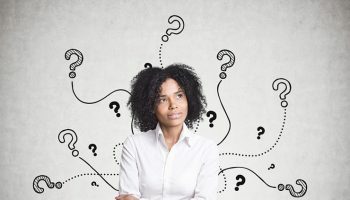 Sometimes it is easy to get distracted by observing their behaviour and trying to mirror their mannerisms without paying full attention to the questions you are being asked. It makes it easier for you to answer your interview questions if you use mirroring to see things from their perspective. Why not practice mirroring before your next interview and see how you get on. Try it out on family and friends. When done right, mirroring can help strengthen your bond with your friends and helps you see things from their point of view too. Celebrating 20,000 Downloads – a Key Moment on Freesumes.com!